Food and Drug Administration (FDA) has now issued a new set of rules under which it will be mandatory for vending machines, pizza joints, grocery stores, coffee shops, and fast food and chain restaurants to display the calorific value of the items on their menus against them. The new rule for displaying calorie content will apply even to popcorn being sold at a movie theater, milks shakes, hot dog from Costco, a cheese burger grabbed from a drive-through or deli sandwiches. The rules will be applicable to businesses which operate from 20 or more premises but not to independent restaurants. They have another year, within which they must comply with the rules. The idea behind the rule is that at least some people might decide against a calorie laden food when they read the calorie content against it. The calorific value of any food against it might help people know of the obesity risk caused by high sugar high fat foods. Obesity os one of the major health issues in America, and affects millions across the country- some of whom later say they consumed the calories unknowingly. These new rules are part of the Affordable Care Act and state that other nutritional information about foods, like calories from fat, cholesterol, sugar and proteins, must be made available in writing is requested. “Americans eat and drink about one-third of their calories away from home and people today expect clear information about the products they consume,” said FDA Commissioner Margaret Hamburg. She said the effort is just one way that Americans can combat obesity. Health activists are delighted about the FDA initiative though some have voiced concerns about seasonal items like Thanksgiving dinner and daily specials being exempted from the list. 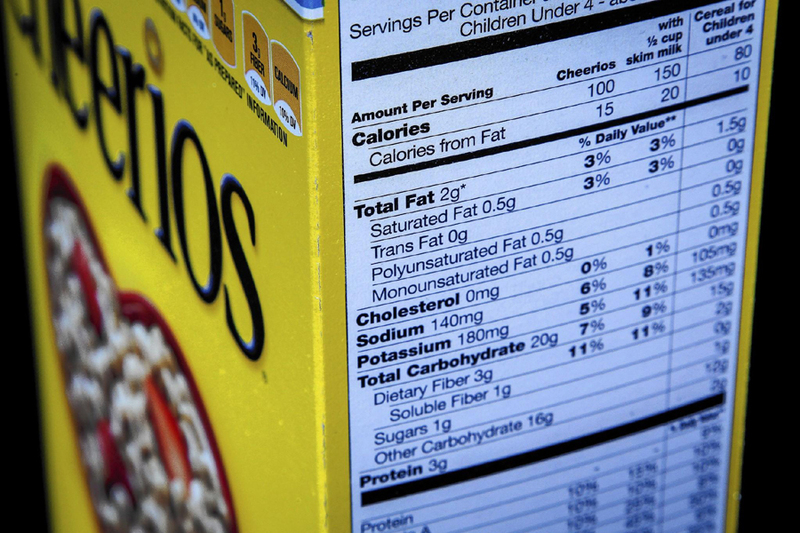 “This is great news for public health and, hopefully, an incentive to restaurants to reformulate their offerings to be lower in calories,” said Marion Nestle, a nutrition expert and professor at NYU. Grocery and convenience store industries will be hit hard by the new rules because that will make their work very cumbersome, probably explaining why they had been opposing these new rules ever since they were first proposed in 2010.